Warlord Games, in partnership with Osprey Publishing, are pleased to announce the forthcoming release of the second edition of Bolt Action, the foremost 28mm World War II wargaming rules – Bolt Action 2. 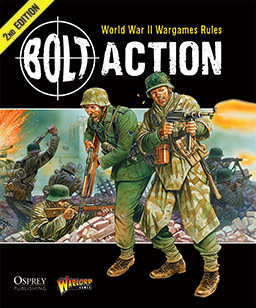 This second edition presents streamlined and refined rules, incorporating all the FAQs and errata compiled, with the help of the Bolt Action community, over the four years of extensive gameplay since Bolt Action was first launched. 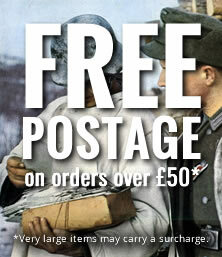 The new rulebook remains fully compatible with all of the existing range of army books, theatre books and models. Written by renowned games designer Alessio Cavatore, Bolt Action provides all the rules needed to bring the battles of World War II to your tabletop be they small skirmishes or major actions. Using miniature model soldiers, tanks, vehicles and terrain you can fight battles in any of the theatres of war from the shattered towns of occupied France, the barren deserts of North Africa and the sweltering jungles of the Pacific. Army options are almost limitless allowing you to build the kind of army that most appeals to your style of play, from heavily armoured tank forces to lightly armed, but highly skilled infantry. The choice is yours. Bolt Action 2 is due for release Autumn 2016. Armies of Germany is consistently the most popular supplement for Bolt Action – unsurprising given Germany’s role in the war. 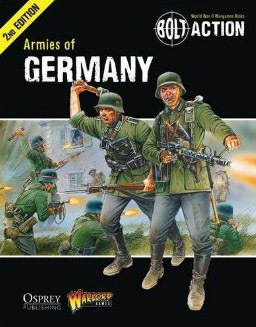 In the four years since first publishing Armies of Germany we have developed Bolt Action considerably helping us to produce this improved version of the Armies of Germany supplement, bringing it up to par with later army books. 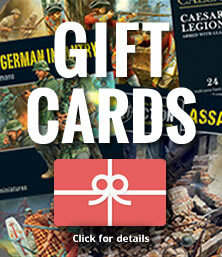 Germany will once again be a potent force on tabletop battlefields! 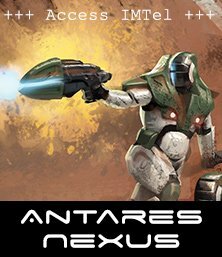 Revised and expanded, this book provides players with all of the information they need to command Germany’s military might. Detailed unit options and theatre selectors allow players to build armies for any of Germany’s campaigns, from the Blitzkrieg against Poland and France, through North Africa and the Eastern Front, to the fall of Normandy and the defence of Germany. We have no plans to revise any of the other Army books or Theatre supplements – all existing books are fully compatible with Bolt Action 2. Bolt Action: Armies of Germany second edition is due for release late Autumn 2016. 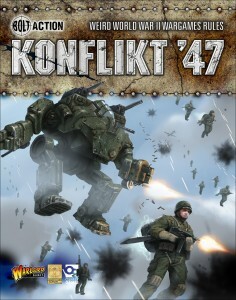 Konflikt ’47 is due for release Summer 2016.